Click here for all things balance board related. Click here for all things stability ball related. 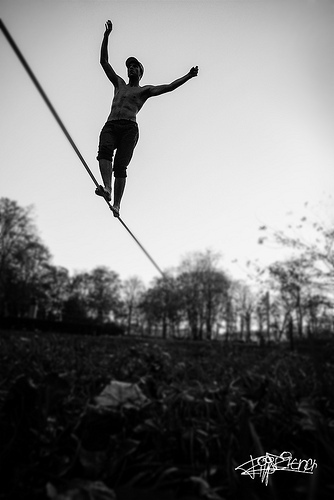 click here to enter slackline section. click here to learn more about balance training for board sports.